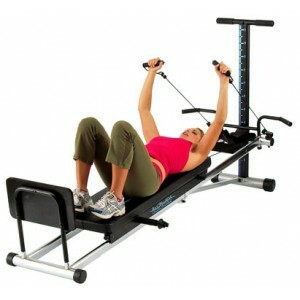 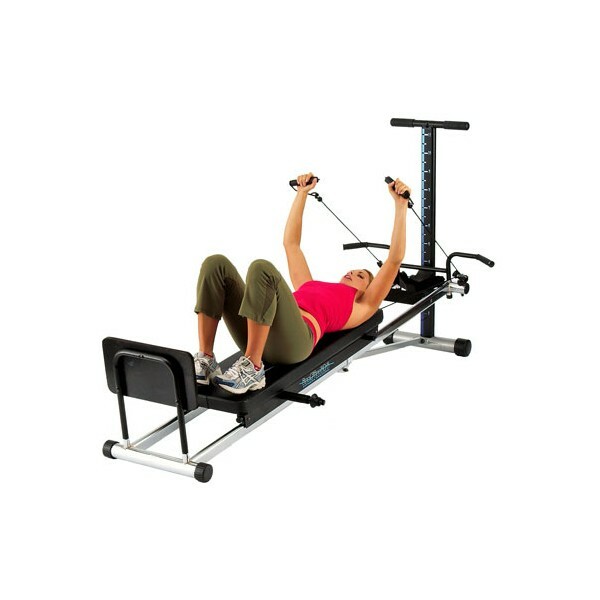 The TT3500 TotalTrainer is a total gym workout taking exercising to a new level! 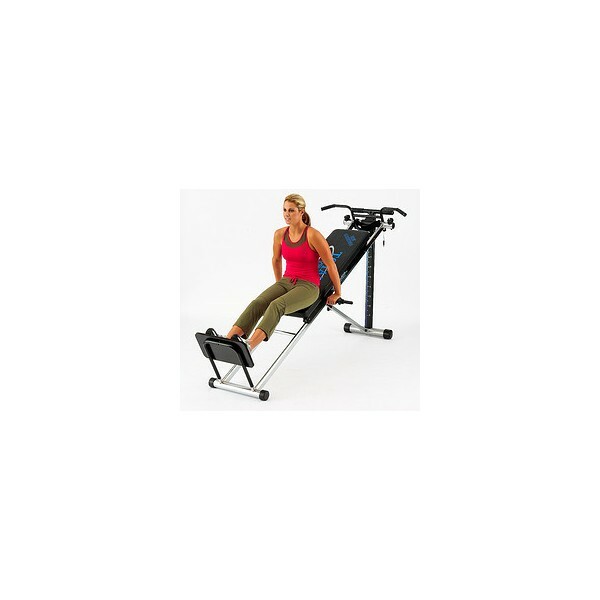 Working out on the total trainer will strengthen the core centre, lengthen the spine, build muscle tone and increase body awareness and flexibility. 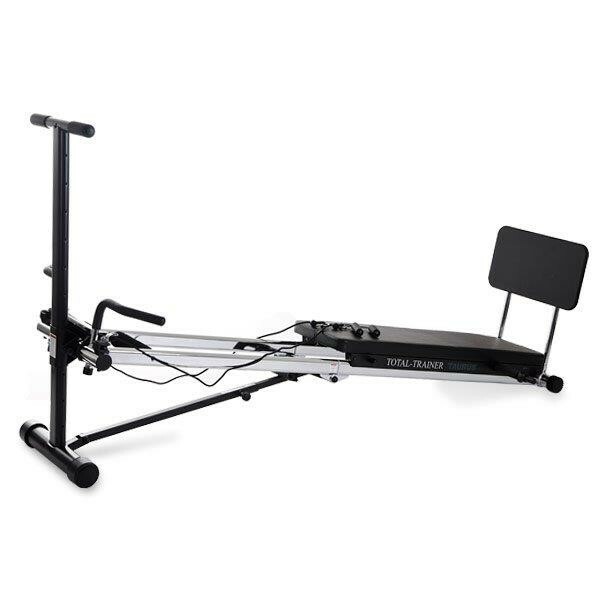 The original Total Trainer is the proven total home body gym and comes complete with exercises and DVD to target a program to meet your fitness objectives and maximise the benefits for your exercise time.